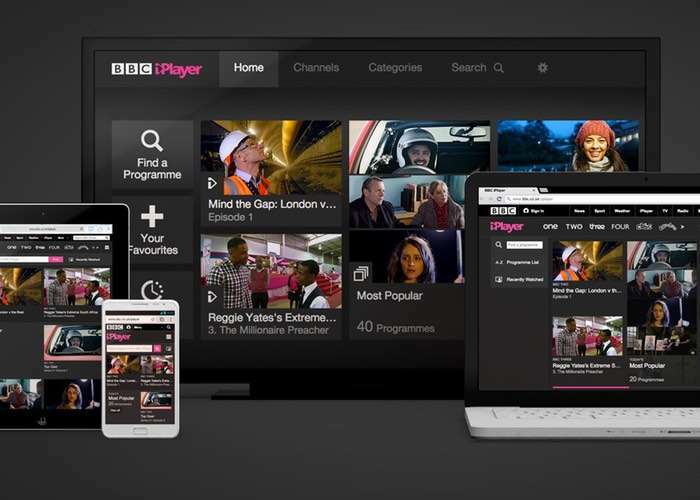 The BBC has announced that they will be retiring their BBC iPlayer app for Microsoft’s Windows Phone in April of this year. The BBC has confirmed that the app will no longer work from April, although the service will be av available on Windows 10 Mobile devices through the Edge browser. You can find out more details about the BBC iPlayer app on Windows Mobile shutting down at the link below.